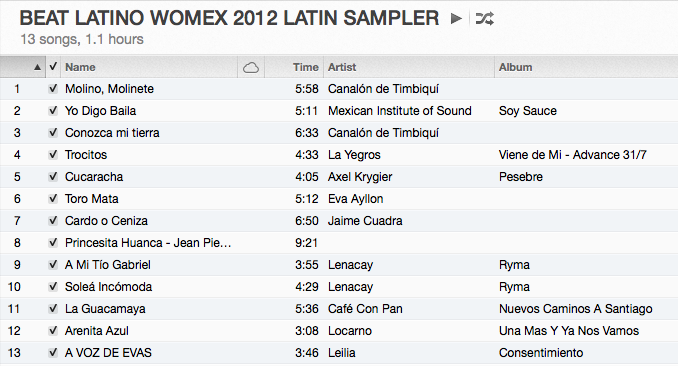 Catalina Maria Johnson » Womex 2012 recap! This week Beat Latino goes to Thessaloniki, Greece, to celebrate the Latino music we experienced at the World Music Expo, WOMEX 2012. It was a wonderful time, with musical grooves discovered from Perú, Canada and Galicia, not just with the showcasing artists but visiting delegates and other colleagues. 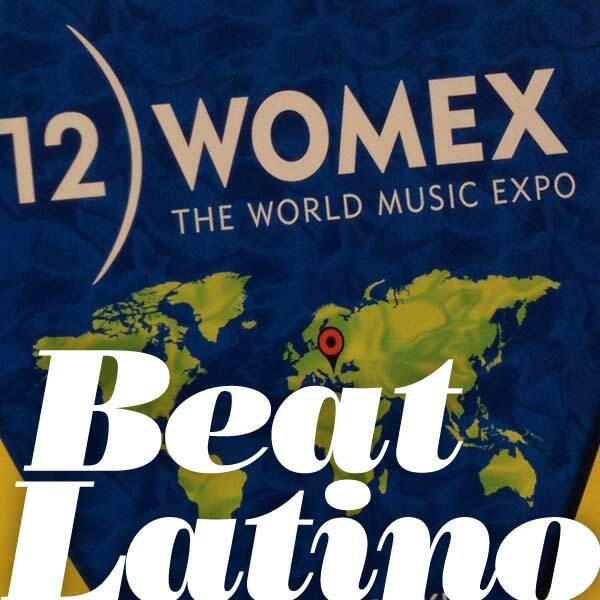 Take a spin around the Latin musical world as experienced at WOMEX 2012!